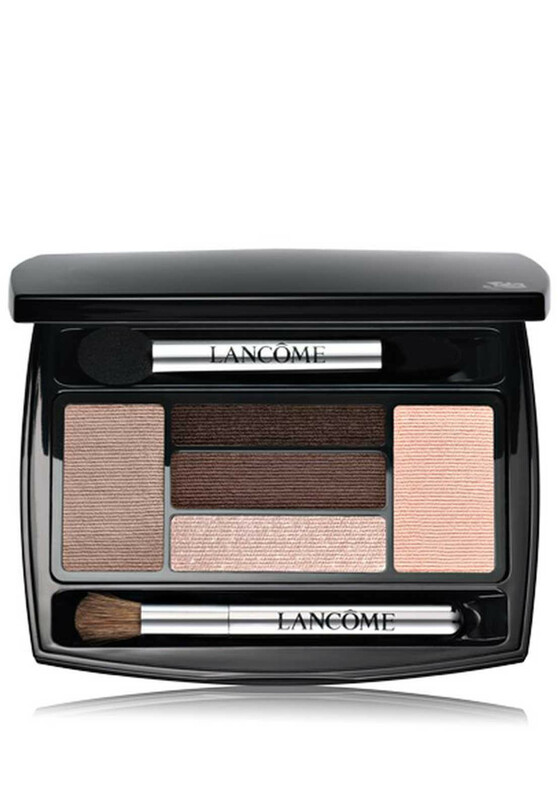 Presented in neutral brown shades, the Hypnose Palette Matte by Lancome will help you achieve a fresh look. Create a range of looks using the versatile colours, professional applicators and step-by-step techniques. 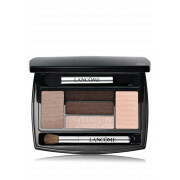 Apply the eye-shadow dry for blendable, buildable colour or use wet for deeper colour intensity.